Kakano Pod 2 : Bucket Filling! 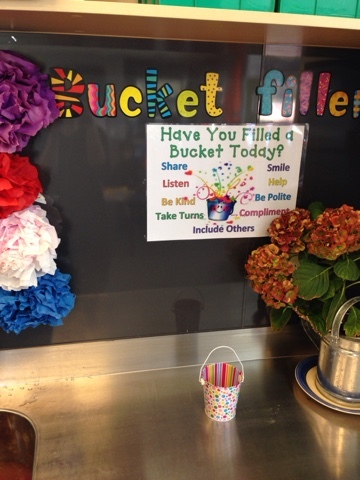 We have been focusing on filling people's buckets with kindness in Pod 2. Ask your children to explain to you what bucket fillers and bucket dippers do!